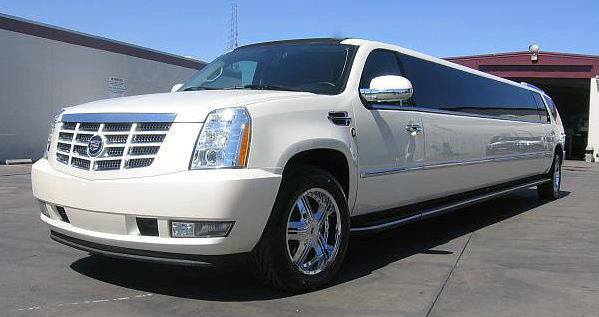 San Jose Limousine is the Bay Area's leader in limousine rental and ground transportation providing a fleet of luxurious town cars, limos, SUVs, and buses to suit your needs. Our friendly staff will be in touch with you within a few short minutes to discuss your transportation needs. We strive to make your event a special one, so give us a call right now. We look forward to hearing from you!